Professor Wei Jian, a doctoral supervisor of the school of Chinese language and literature of Shandong Normal University, is the leading talent of the national "ten thousand people program", he is also the academic leader of the national key subject of Chinese Contemporary Literature. 30 years of scholarly research,his first academic paper attracted the attention of famous teachers in the academic field,now he has become the only foreign conference theme reporter of the International Forum. 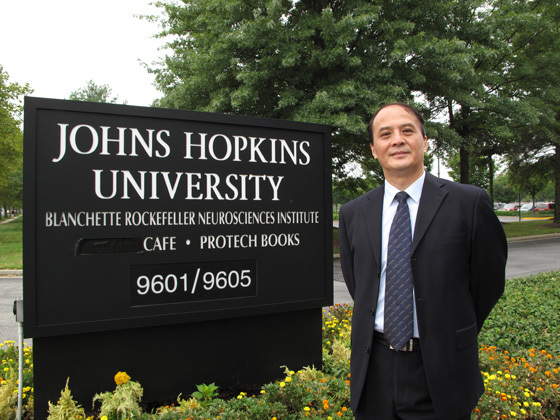 Wei Jian's academic influence has expanded from home to the world. 30 years of teaching,his students work all over the country in all fields. Wei Jian was born in 1958 and started as a worker as many young people ofthe same age. 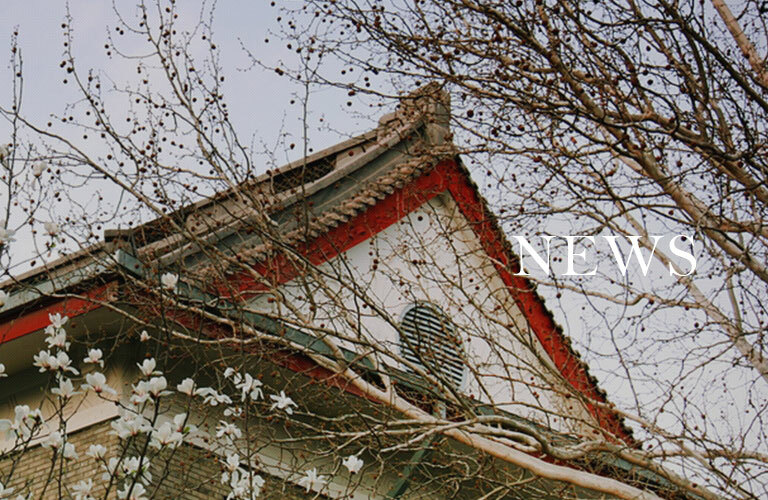 In February 1978, Wei Jian studied in Tai'an teachers college as the first batch of students of the new era of reform and opening-up, He was eager for knowledge. "I was not the only diligent student at that time, all the people were working hard,only a few people did not , but only occasionally." 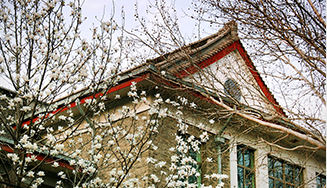 In Wei Jian's memory, university life has constructed the life style of the unity of man and learning.In 1985, he went to the Department of Chinese Language and Literature of Shandong Normal University to study Chinese modern literature as a graduate student." From 1978 as a student to 2016 as the leading talent of the national "ten thousand people program",as a knowledgeable,open-minded and frank person, Wei Jian worked steadily and passionately. He made people see another possibility of life with his own excellence. He didn’t fail to live up to the expectations from the early scholars and himself. 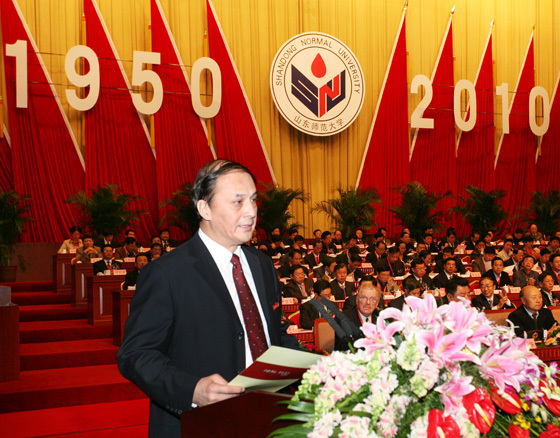 In the journey of life, in the career of a scholar, in the profession of the teacher, Wei Jian is an indefatigable seeker of knowledge.The subject of Chinese language and literature which is led by him has been rated as a first-class discipline in Shandong Province, and is moving forward to the first-class discipline of the country.